The compressor is the heart of any refrigeration system. It must beat dependably. 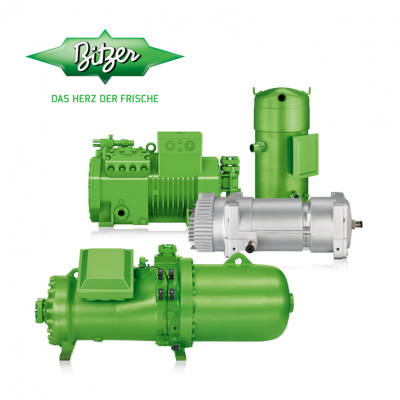 For over 80 years, the name BITZER has stood for worldwide leading compressor technology which gives you complete confidence in any refrigeration or air conditioning application. In Australia and New Zealand, BITZER is a technology leader not just in compressors, but also in engineered refrigeration packages, pressure vessels and air conditioning solutions. In addition, BITZER's dedicated heat exchange business, BUFFALO TRIDENT, has a wealth of experience in designing both off-the-shelf and completely custom made heat exchange solutions. https://www.bitzer.de/au/en/ Recently, New Zealand welcomed the addition of the Bitzer Green Point concept, which is built around the growing importance of services and after-sales in the Refrigeration, Air Conditioning and Process business sectors. 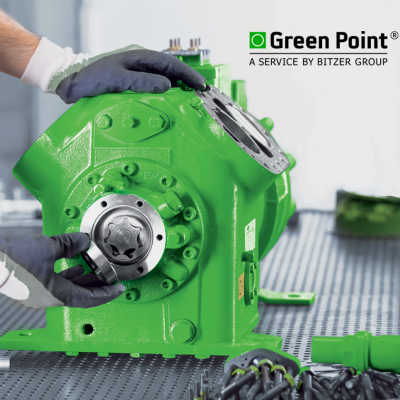 Eurotec Ltd is the sole authorized Greenpoint Partner for Bitzer in New Zealand, providing engineering services, commissioning and assisting customers with on-site start up services. The Bitzer range complements Eurotec's existing business units, putting us in good stead to take the Bitzer Green Point concept to the market with our strong Refrigeration Engineering competence. 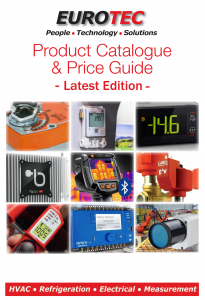 Click here to view the Bitzer Company Overview PDF.